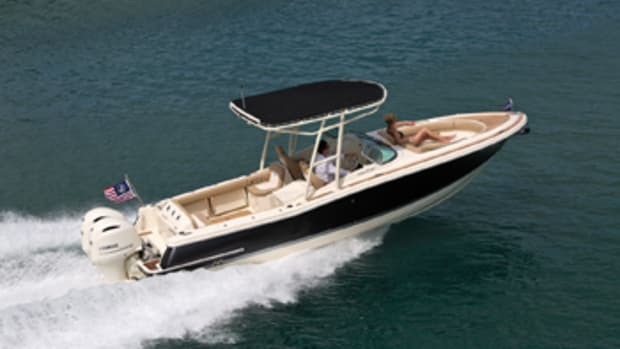 Grady-White may have cemented its reputation for durable and seaworthy boats by building center consoles, cuddies and walkarounds, but today the company is also a player in the expanding dual console market. 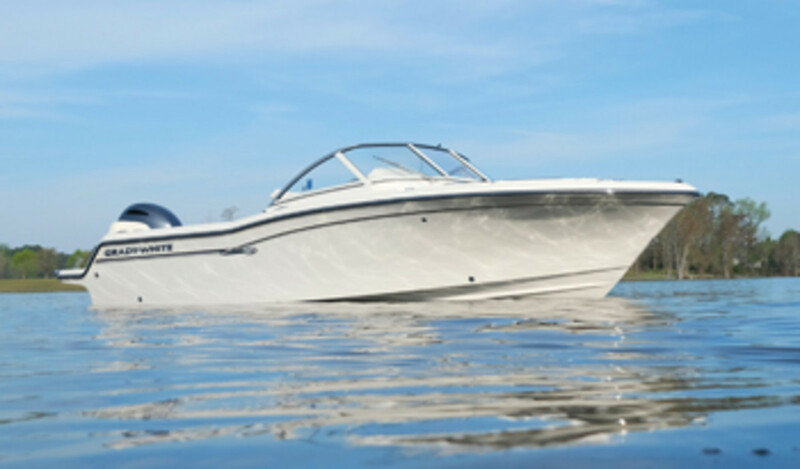 With the introduction of the Freedom 215, the builder’s dual console lineup consists of 11 models. 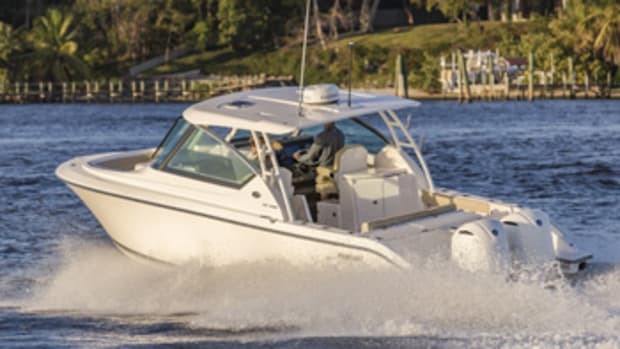 Grady-White says its aim with the Freedom 215 is to offer a smaller boat with many of the same features as its larger dual consoles. 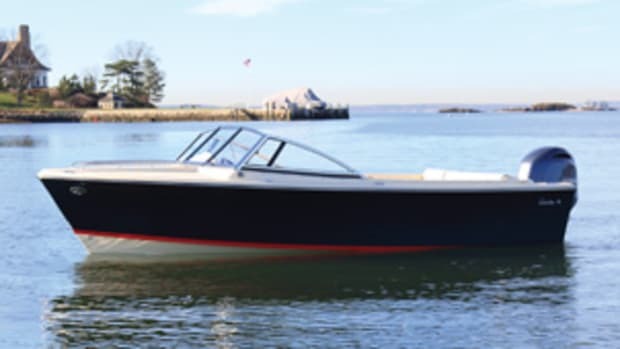 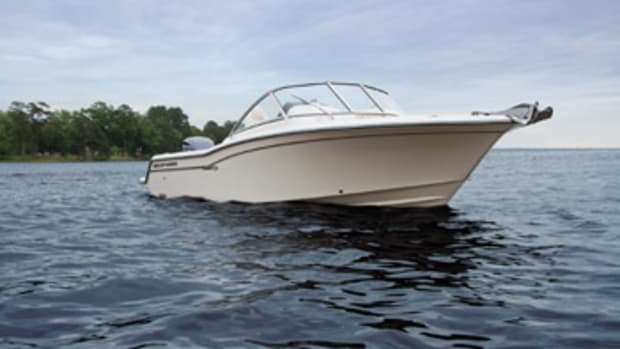 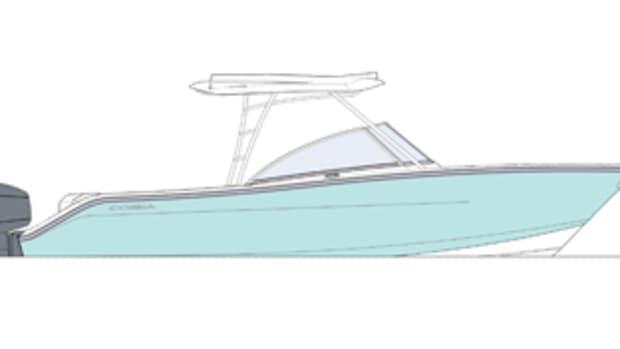 The new boat has loads of comfortable seating, including bucket seats at the transom, plush companion and helm seating, and a convertible bow lounge. 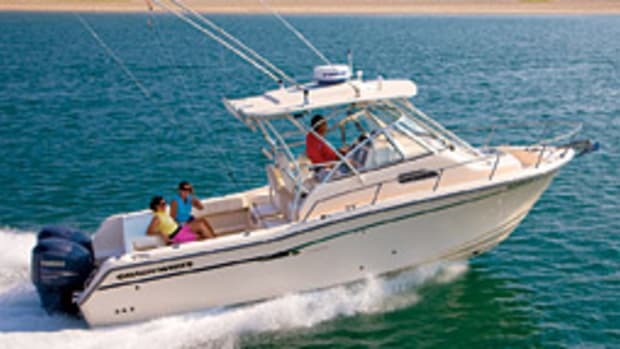 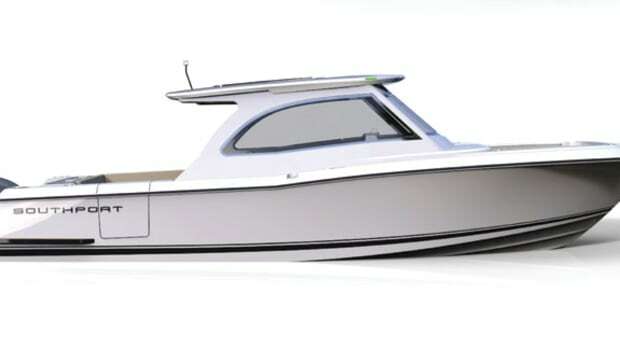 There’s also room for fishing rods, and a tow pylon can be inserted at the transom for water sports.